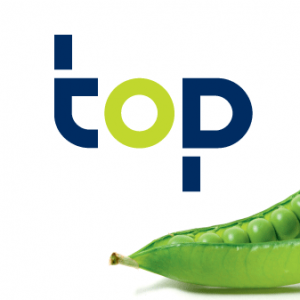 The Dutch company TOP b.v. developed a new cold press technology. “The Cold Press No. 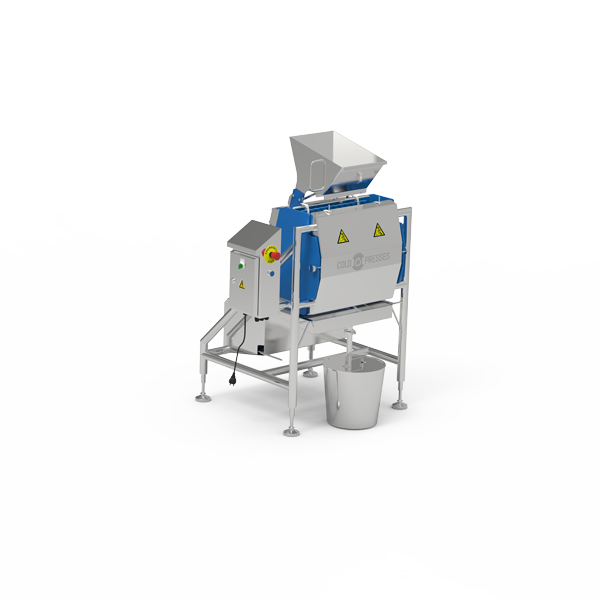 1” fully complies with the latest European legislation for hygiene (EHEDG) and safety (CE). 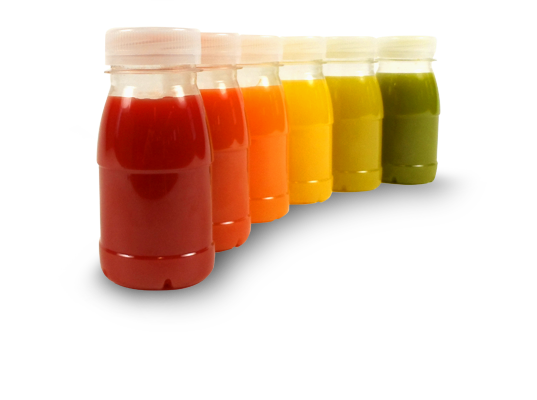 With cold pressing both nutrients and flavour of fresh fruit and vegetables juice remain best preserved. The use of the CP Minifiller, in combination with The Cold Press No.1 makes it very easy to produce and bottle Cold Pressed Juices. Fill out the form and we will inform you about as targeted as possible. The Cold Press No.20 is the big brother of the Cold Press family. 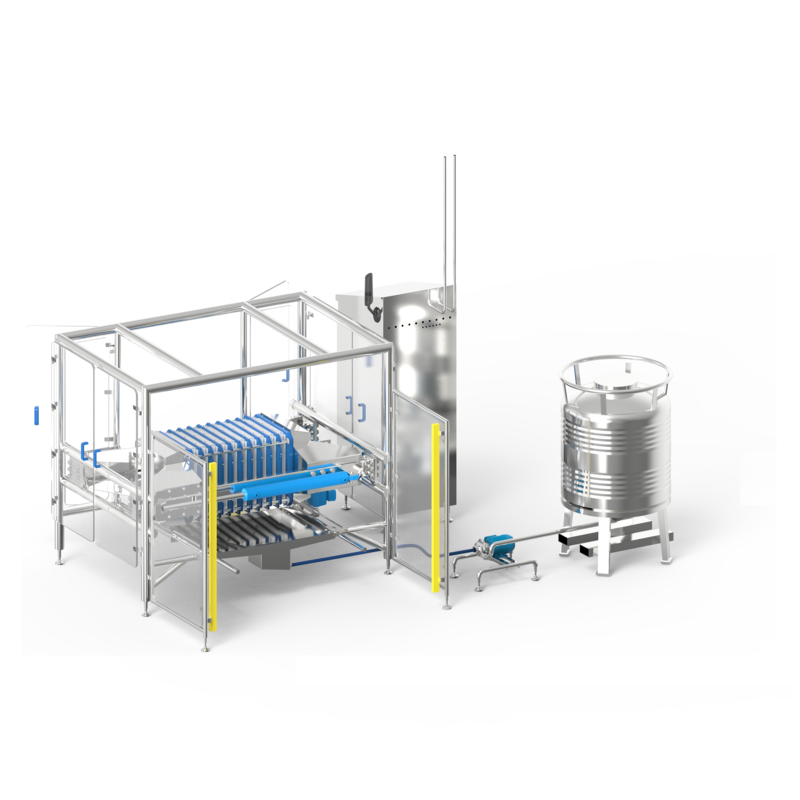 This makes it very suitable for medium sized industrial juice producers. 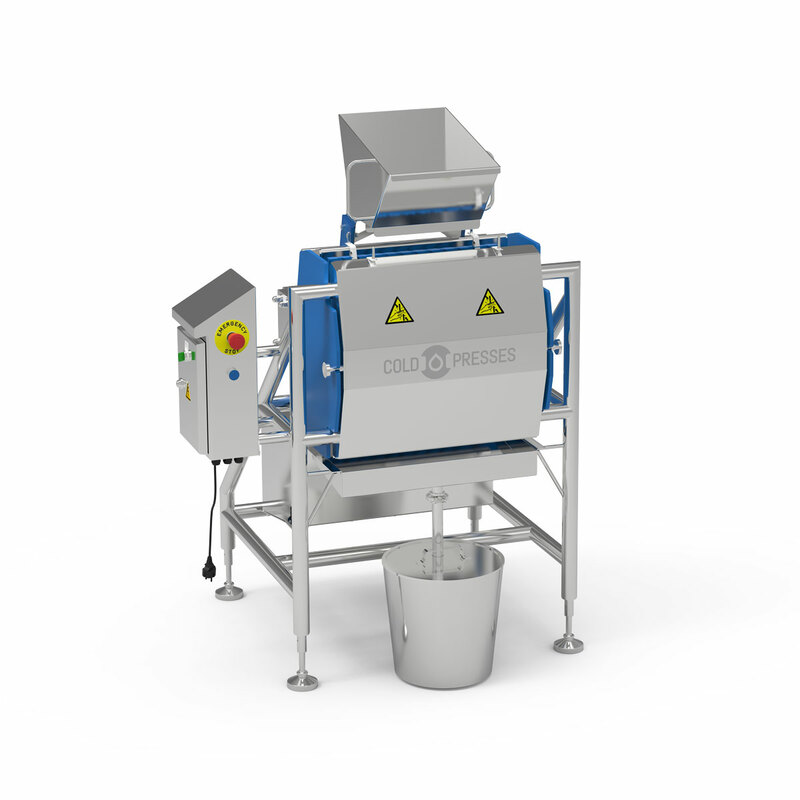 The Cold Press No.20 empties the bags fully automatically and can be operated by a single operator. Fresh squeezed juice: a world of opportunities! TOP b.v. is responsible for the development of the Coldpresses. 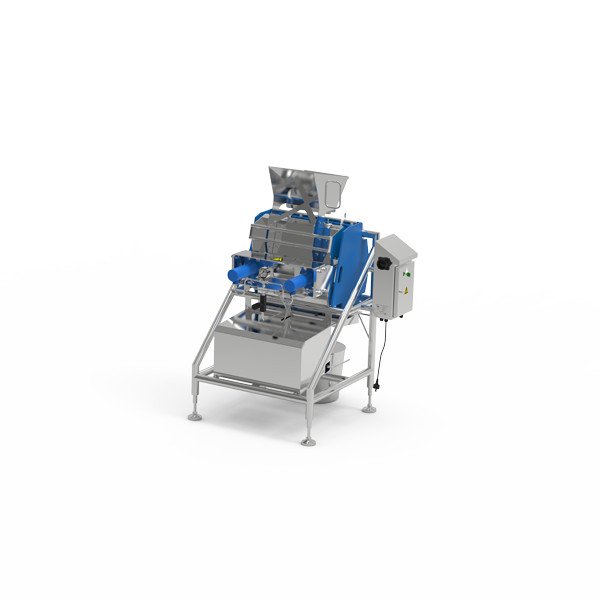 Partner Like Fresh b.v. is responsible for the manfacturing, supply, maintenance and service of the machines. 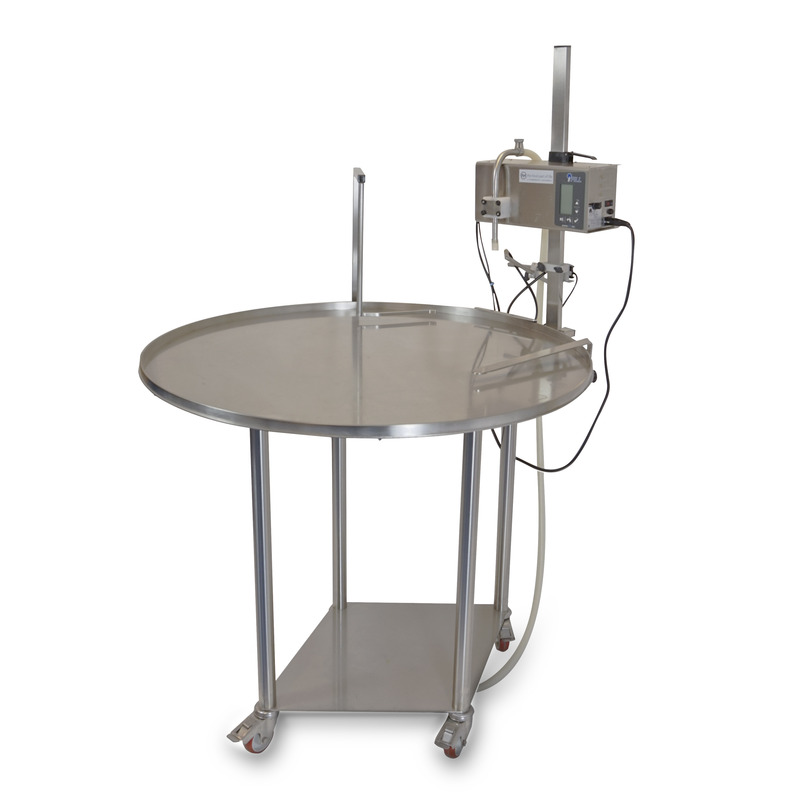 Like Fresh b.v. is a supplier and producer for the food producing industry. 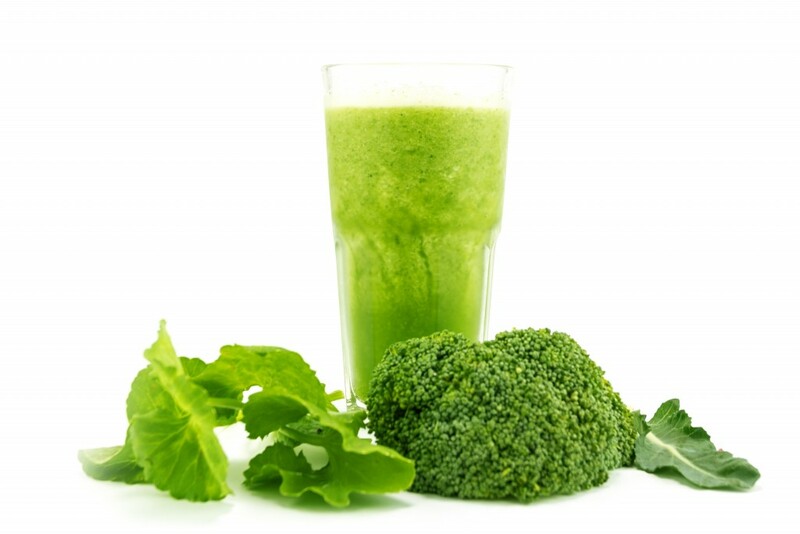 Like Fresh b.v. provides clients with complete solutions, mainly in worldwide fresh-cut fruit and vegetable business. © 2019 Coldpresses.eu - All Rights Reserved.